With reward comes risk, of course. 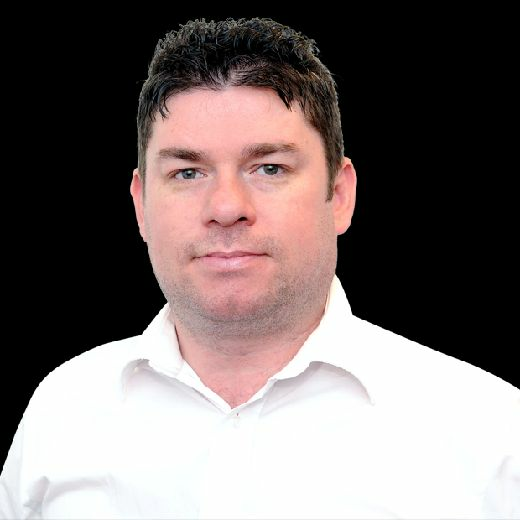 Matt Scott, the 39-times capped Scotland centre who is thankfully back ship-shape after over five months out with a concussion injury, is well aware that he is in a lucky position compared to others. A good bank of a career already behind him, a law degree under his belt, back at his home city club in the care of an SRU medical team he knows and trusts, the 28-year-old is keen to acknowledge he is fortunate compared to others. “There are guys who wouldn’t care, they just want to play rugby. Rugby is their life and that’s everything,” said Scott as he reflected on what he admitted was a “horrendous” period of months out after suffering a head injury in Edinburgh’s Heineken Champions Cup pool-stage victory over Toulon at BT Murrayfield back in October. Concussion in contact sports like rugby, and its long-term effects, is a story that won’t and shouldn’t go away. Rugby’s governing bodies have responded, with awareness, guidance and protocols now at a high level. “Guys are saying they have a headache but they just don’t tell them [medics]. Scott, who scored a try in last Saturday’s win at Scarlets as he continues his comeback, admits it has been a frustrating wait to get back in the fray. “It was horrendous,” he revealed. “It couldn’t have happened at a worse time. We were going into [Scotland] camp for the autumn Tests. Basically, I got a forearm to my head on the stroke of half-time [against Toulon]. I wasn’t knocked out but I remember thinking that it was quite a big blow to my head. At half-time I felt a bit groggy but I’ve felt fine and went out and played and finished the game. I came into Scotland camp on the Sunday and I thought I was fine, but on the Monday in the gym we were doing some light weights and I felt sick and dizzy. 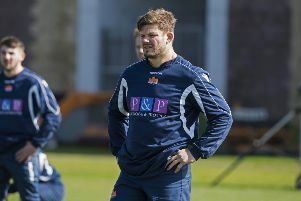 Last week, Scotland and Leicester No.8 David Denton revealed that his World Cup dream was over after being ruled out for the rest of the season with his latest head injury. Scott and his former Edinburgh team-mate have provided mutual support at a difficult time.